What makes St. Martin Academy Catholic? Why Choose St. Martin Academy? 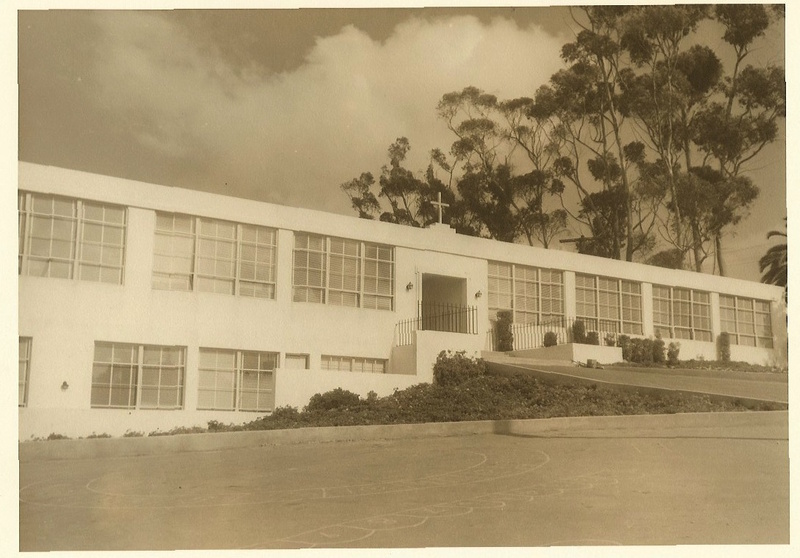 On September 19, 1951 Saint Martin of Tours Academy opened its doors, for the first time. Five School Sisters of Notre Dame, from St. Louis Missouri, taught grades 1 through 8 and a lay teacher taught kindergarten. In 1991 the school implemented the Pilon® Workshop Way® System of Education. Pilon® Workshop Way® is a holistic approach to education that cultivates human growth goals and life skills. It enables all students to learn how to learn, how to think, and how to responsibly manage their lives. A major goal of the system is to create feelings of dignity, intelligence, confidence and power of management in every student. On August 29th over 240 students will begin a new school year. We take pride in the fact that the Academy has maintained a reputation, throughout the years, for offering a Catholic school education of the highest quality. Since 1991, over 650 graduates have had the benefit of the Pilon® Workshop Way® System. We are proud of our heritage and honor the dedication and hard work of those who preceded us. The Academy continues to thrive as a parish school offering an education of the highest quality in academics, faith formation, and character development, with an emphasis on spirituality, prayer, and community service. Support St. Martin of Tours Academy by ordering through AMAZON SMILE. 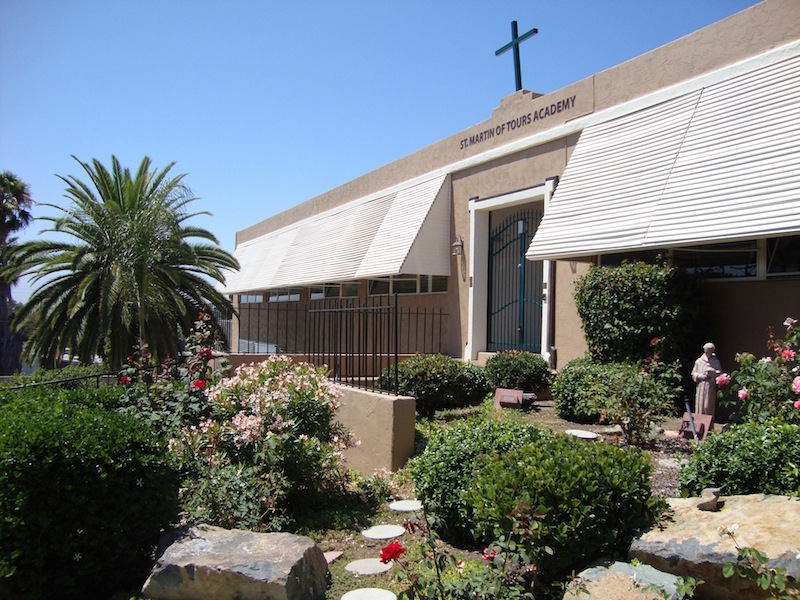 Select Organization: "Pastor of St Martin of Tours Catholic Parish in La Mesa and Amazon Smile will donate a percentage of your purchase total to St. Martin of Tours Academy. © 2016 St. Martin Academy. All rights reserved.